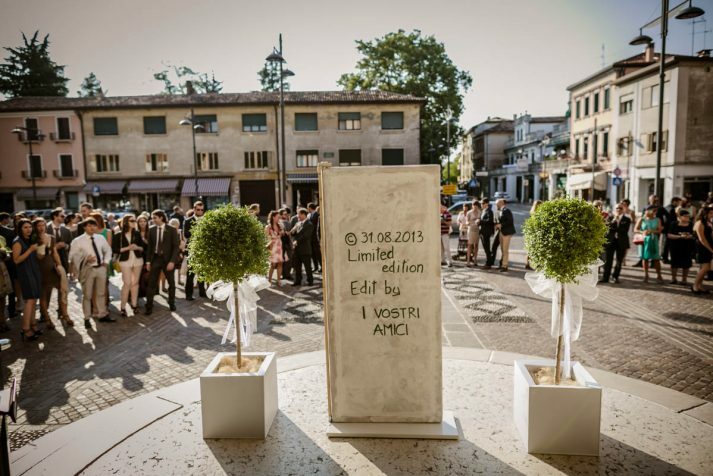 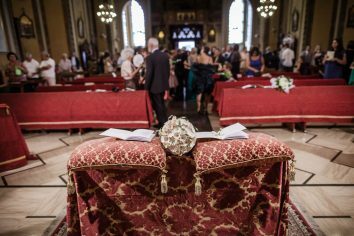 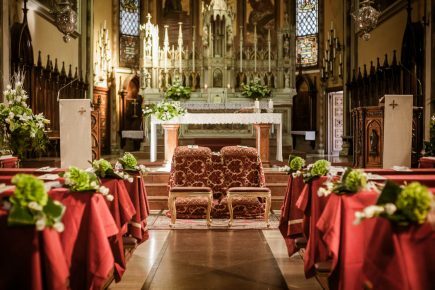 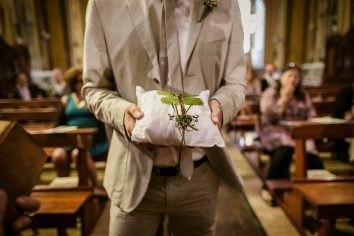 The wedding of A&E in Treviso is a hymn to harmony and joy. 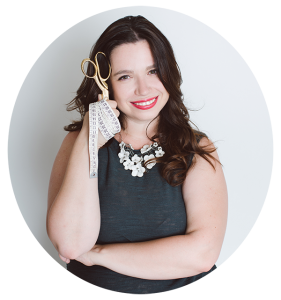 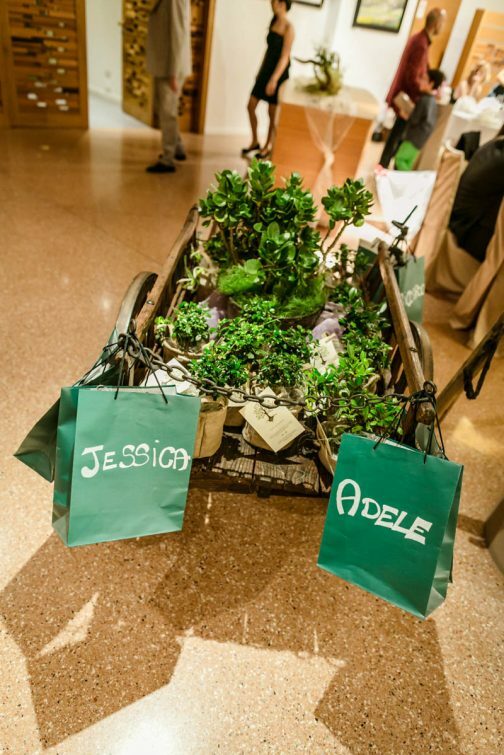 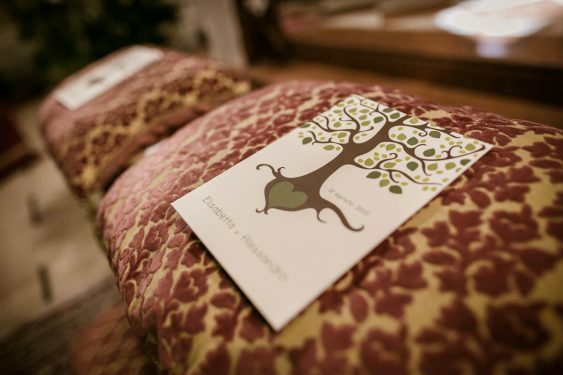 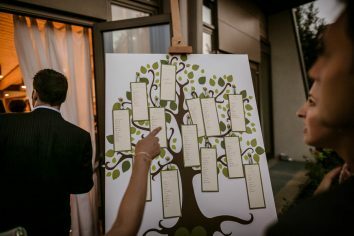 The symbol of their love: the tree, conjugated with every element of their eco-chic marriage. 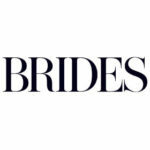 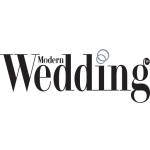 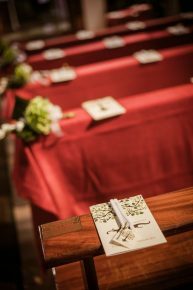 A wedding that is shared and engaging, in which every detail is conceived to gladden the guests’ hearts. 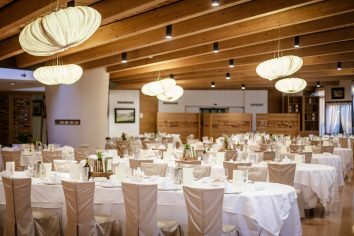 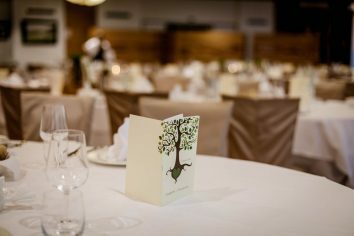 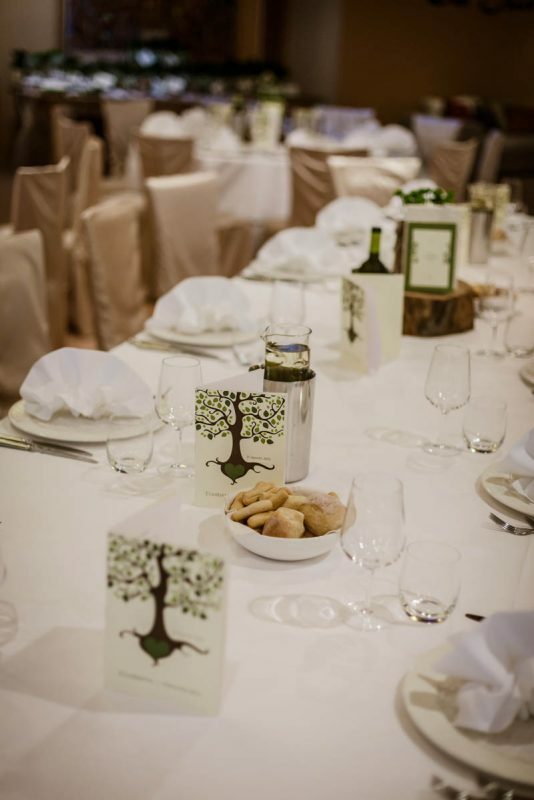 The tree of their love, the tree of life, is printed onto the glass of the lanterns that light up the park; it appears on the centrepiece at table and on the accessories the make the event a perfect one in the eyes of the guests as well. 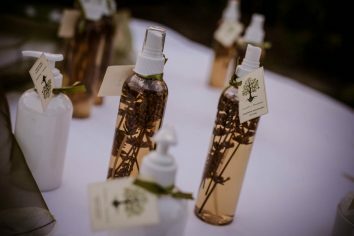 From the mosquito sticks to the soap bubbles, nothing has been left to chance. 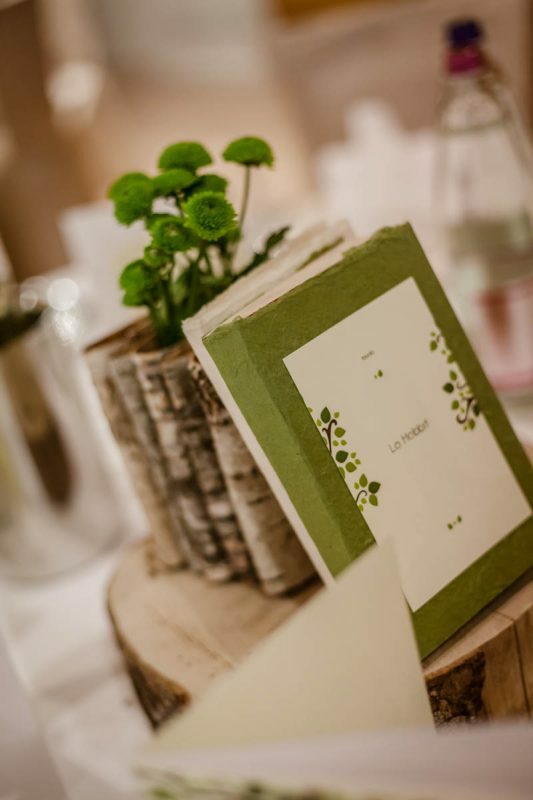 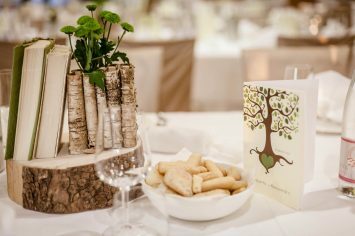 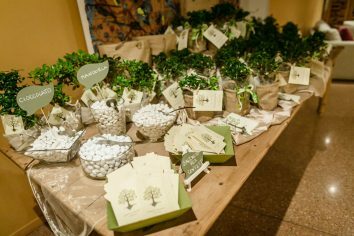 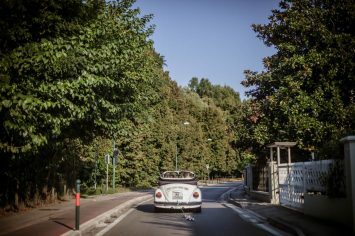 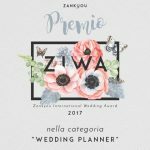 Green and ivory were chosen as the pivotal colours for this eco-chic marriage, developed in the confectionery and throughout the coordinated graphics. 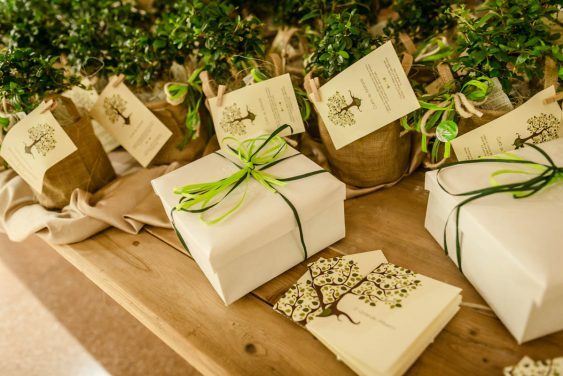 Items made by hand played a leading role in its organisation and creation. 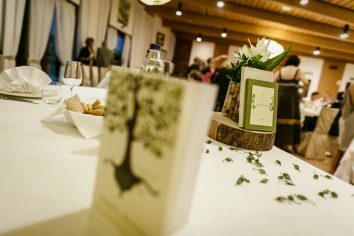 The couple wanted to take personal care of many of the nuances that made their Custom-Made Day so exceptional, from the table centrepiece created during summer evenings, to the names of the tables, books of significance for A&E and for this reason intentionally associated with selected participants as a reading tip. 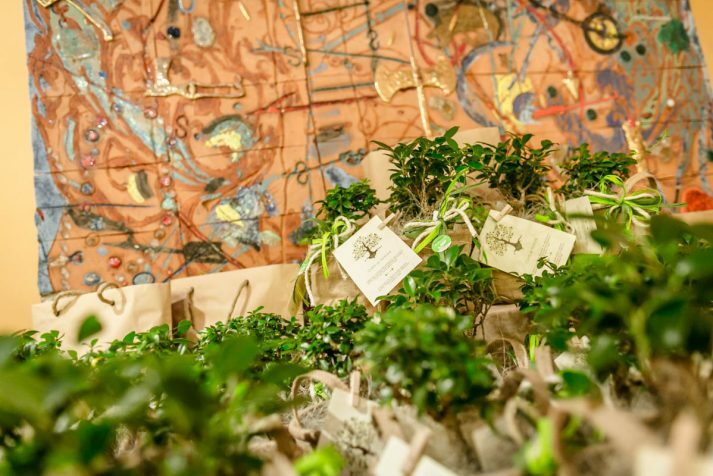 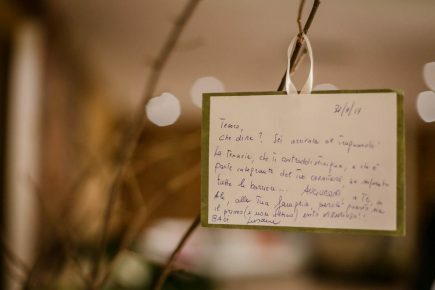 The tree of love was repeated in the bonbonnière they offered to their guests, a bonsai for them to look after, but also a fable of love written in partnership by the couple.